Are more episodic adventures Switch-bound? Telltale Games currently has a job vacancy listed for a Nintendo Compliance Specialist, to work with the acclaimed adventure game developers on some upcoming projects. 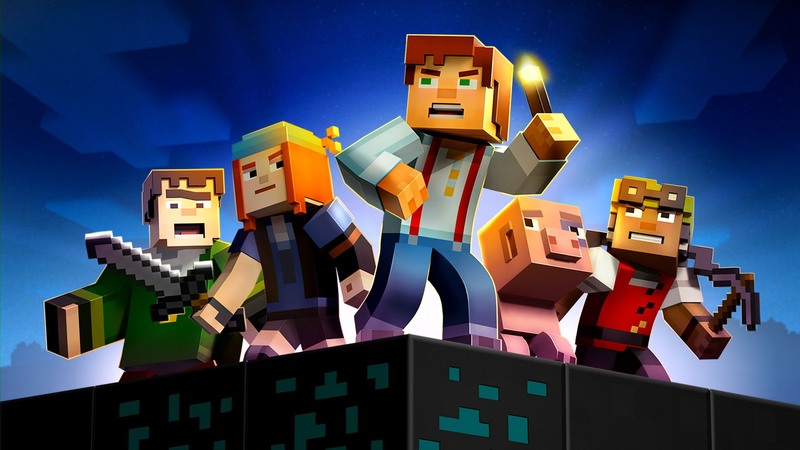 With Minecraft Story Mode: Season One recently announced for the Nintendo Switch, fans were hoping that this could see a new trend of Telltale's games being ported to the platform. This new role, advertised at the weekend, lends a lot of support to that hope. The successful candidate will be Telltale's in-house expert on all Nintendo platforms, and will work alongside creative teams, project managers and QA testers to ensure compliance and certification "for our upcoming IPs and current award-winning titles." That seems like pretty snug assurance that the company has big plans going forward. Hopefully it won't be too much longer before Nintendo fans see more of the company's wares, new and old, arrive on the Switch, 3DS and/or Wii U platforms.